Communist Cuba demands almost $117 billion from the United States for damages. The exact amount is $116,860,000,000. That is what Cuban-American journalist Carlos Alberto Montaner says Cuba is billing the U.S. for the damages caused by the American embargo. How the number came to be so exact is not revealed by Cuban economists. However, this is apparently the price communist leader Raul Castro is demanding from President Barrack Obama as a condition to reestablishing diplomatic relationship between Cuba and the United States. 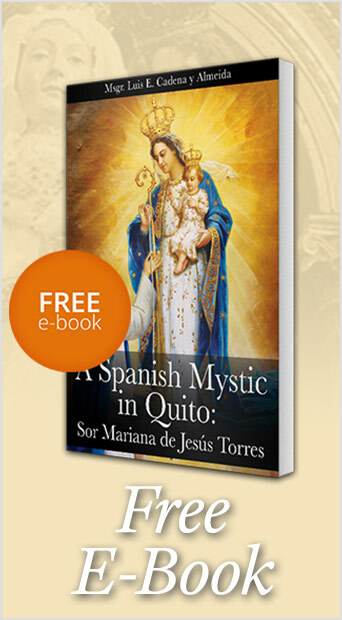 Such a demand is not just the hallucinations of the Cuban government. Blaming the U.S. for Cuba’s woes has long circulated in the international community. At the U.N. Security Council meeting in October 2013, for example, Bruno Rodríguez Parrilla, Cuba’s Minister of Foreign Affairs, blamed Cuba’s economic state squarely on the U.S., thus justifying the demand for restitution. It might surprise some people that other nations heartily agreed. Russian delegate Dmitry Maksimychev said; “[The embargo] not only damaged the economy of Cuba but infringed on the lives of Cubans,” perhaps speaking from decades of experience of infringing on the lives of people. It might likewise surprise people to know how many countries blamed the U.S. for the poverty in Cuba. On that occasion, the U.N. voted on the text “calling to end the embargo” with a quasi-unanimous vote of 188 to 2 (with 3 abstentions). 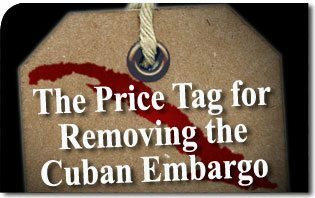 Perhaps emboldened by such longstanding international support, the Cuban delegate boldly put forth a different figure for the damages caused by the U.S. embargo: over $1 trillion dollars. It’s curious that the international community has placed the blame entirely on the U.S. and absolutely no blame on communism and the Castro brothers’ dictatorship. It’s curious because the innocent one has become the criminal and the criminals are getting away scot free. Has the world community really forgotten all the businesses and private property violently confiscated by communist leader Fidel Castro? Have Americans forgotten the reasons why millions of Cubans have chosen exile from their land of birth in order to be free from ideological, political and religious oppression? Have Cuban-Americans forgotten their family, friends and fellow Cubans, who died, were imprisoned or still languish under a harsh dictatorship? Have the other nations forgotten all the misery communism brought upon the people of the former Soviet Union, Eastern Europe and all the other countries who fell to communism? Has mankind really forgotten that under communist dictatorship it is the people who suffered not the government or their cronies? This entry was posted in News Commentary and tagged America, Barrack Obama, blockade, communist, Cuba, diplomatic, economic, economy, Embargo, government, leader, President, price, Raul Castro, relationship, Security Council, tag, U.N., United States by Rex Teodosio. Bookmark the permalink.